Scroll down for the #bhivechat conversation report for January 16th, 2019 EST. When it comes to participants, we ranked 11th among 530 conversations. In terms of the number of posts, we ranked 11th out of 530 conversations that took place. This conversation ranked 51st out of 530 in terms of the amplification of ideas & content. Keyword density is still very important in SEO. Google and other search engines get influenced by this factor even today. However, many people face a big challenge—what’s a good keyword density percentage? 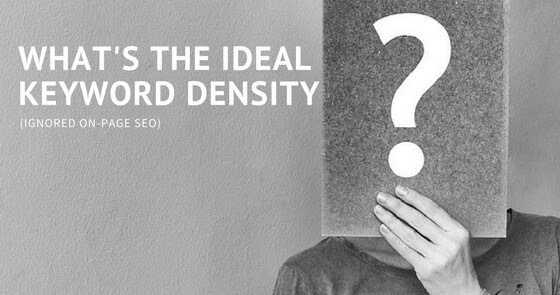 How much keyword density is good for SEO? Read all these on Spell Out Marketing.